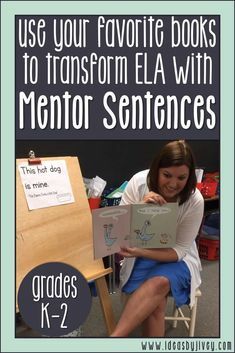 Mentor texts help students learn how to read like writers and write like readers- yes, even in the early years! In fact, K-2 teachers are a super-big-help to the upper grades teachers because their use of mentor texts helps ingrain the importance of reading, as well as to write like the authors we love. 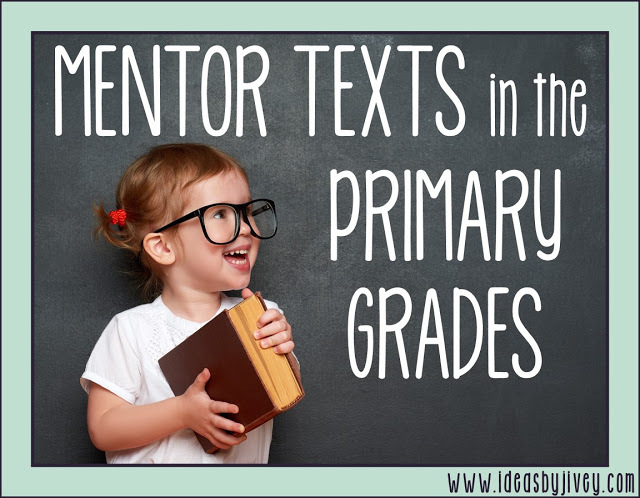 In the primary grades, it’s important to choose mentor texts that are engaging. 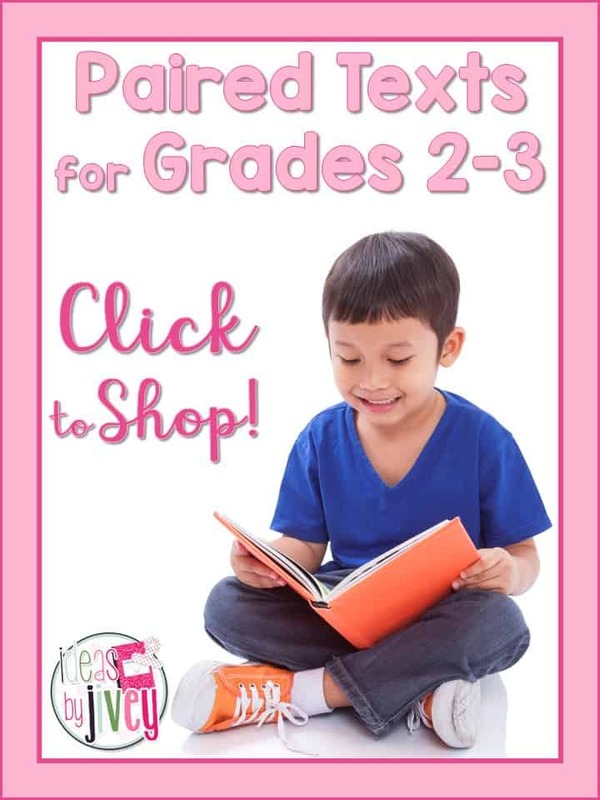 First, read the book to them for pleasure- you want them to enjoy the book! 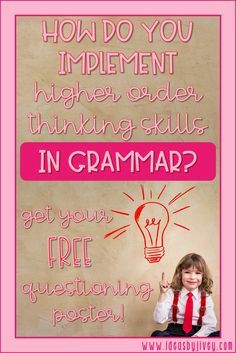 Once they’ve listened to the book, you can go back and discuss (and maybe re-read) the content for reading comprehension. 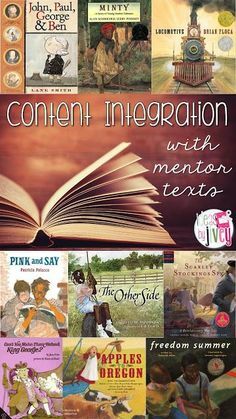 Finally, you can incorporate the mentor text into your writing lessons! 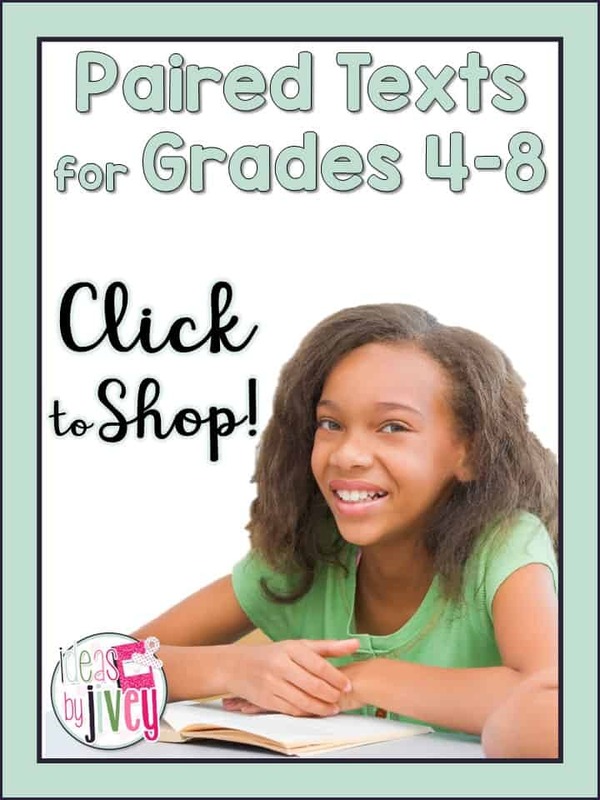 With a good mentor text, you will be able to teach multiple skills across reading, writing, grammar, and maybe even science and social studies! 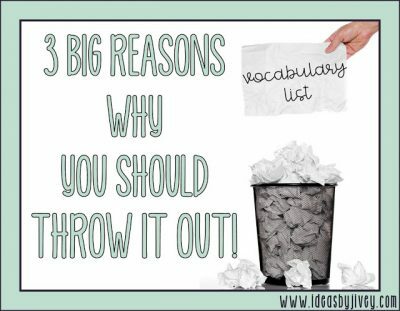 Reading like a writer does not come naturally for little ones. 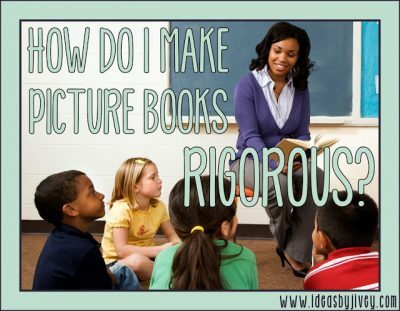 You will want to do a lot of modeling and “think-alouds” with a text they are familiar with- point out characters, dialogue, the author’s word choice, the way a problem is solved, the way the author might have surprised you… and so on. 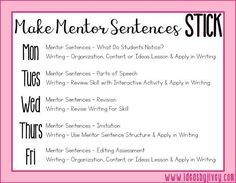 One way to help students notice the style, structure, and conventions of great writing is to use mentor sentences! 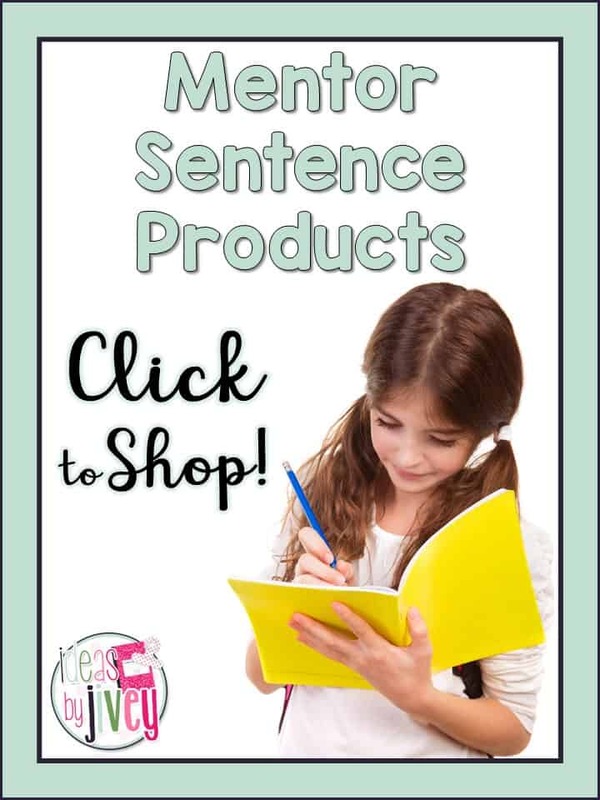 Students are encouraged to notice what makes the sentence a good sentence, and then are able to practice writing their own sentence just like the mentor sentence. 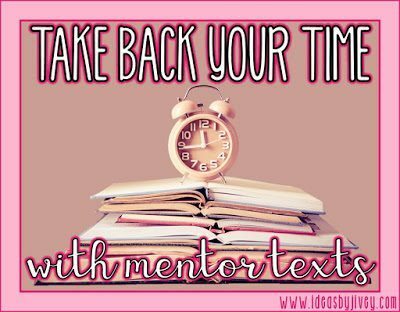 (If you are unfamiliar with mentor sentences, you can read more about them here and here, too!) 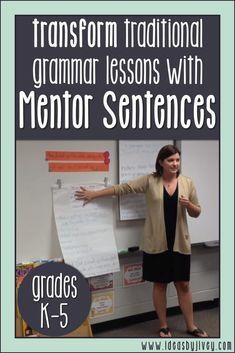 There is also a grammar focus in first and second grade mentor sentences, so you can touch on parts of speech and conventions during mentor sentence time, too! 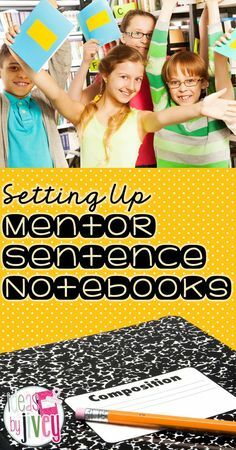 Once you and the students have analyzed how the author wrote a mentor text, you will want them to practice writing that way, too. 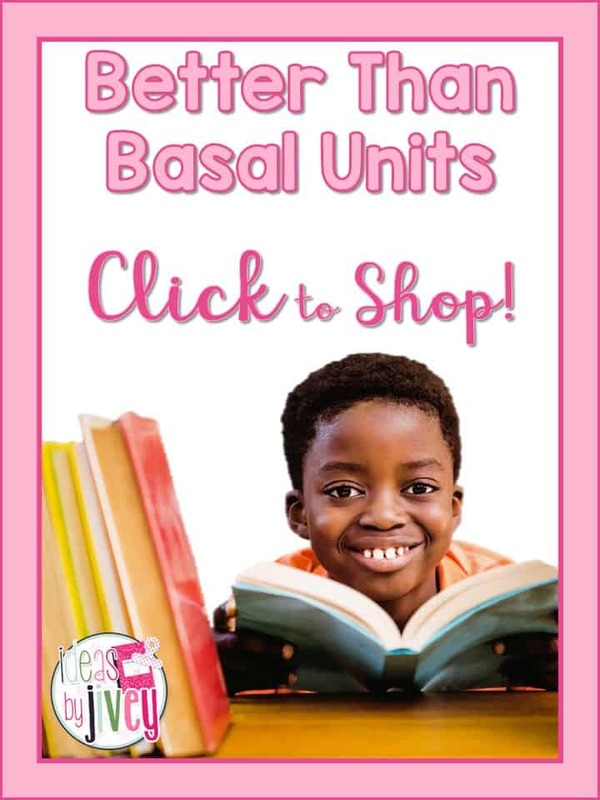 Try to choose authors that have series of books when you can- it’s a great way to see how consistent they are! 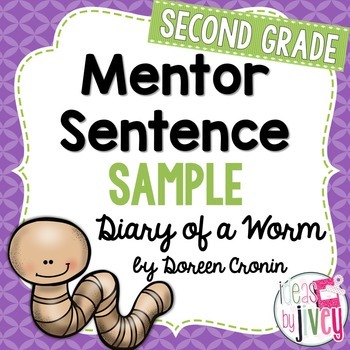 One of my favorite authors to use is Doreen Cronin with her Diary series! 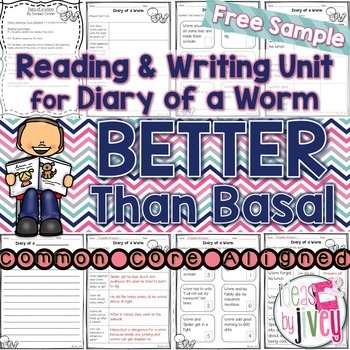 You can try out some lessons that I’ve created for Diary of a Worm by clicking on the links below! 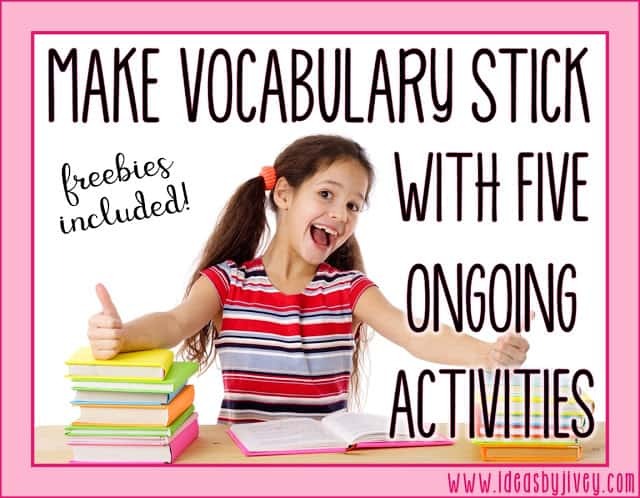 They are great for first and second graders and MAYBE some high kindergartners, too! 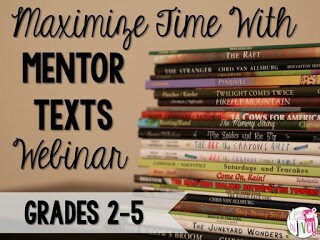 Want to hear more about how I implement these organizers into reading and writing workshop? 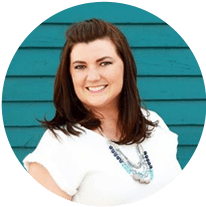 Attend one of my free webinars by clicking below! Want to see some more mentor text ideas? 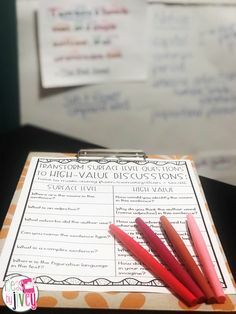 Be sure to check out this pin board, put together by The Reading Crew!